Despite some grim portents last year, Google’s “Project Ara” modular smartphone is far from dead. For starters, it now has its own business unit within Google’s mysterious Advanced Technology and Projects (ATAP) group, and the nearly magical modular hardware we’ve been anticipating for years is indeed getting closer. 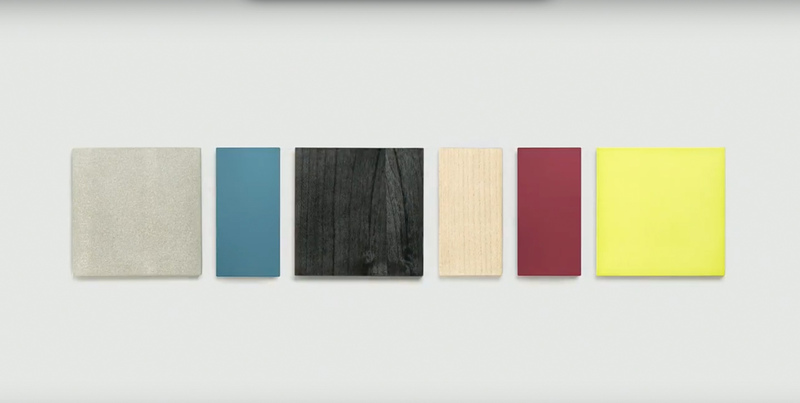 ATAP Head of Creative Blaise Bertrand confirmed at Google’s I/O conference today that a new developer phone will be available in Q4 of this year with a “thin, light, beautiful” consumer Ara phone to follow in 2017. Considering the ATAP team’s early progress, it seemed for a while that thepredicted launch in 2016 was still a possibility. Still, some time away from the spotlight seems to have done the entire project a lot of good: The developer version showed off on stage today was considerably sleeker than iterations we’ve seen in the past. The modules used to be separated from each other by a thick metal grid, for instance, a technical necessity that didn’t look so great. Now, there’s essentially no boundary between the modules, lending the phone a more unified — if still eclectic — look. The first batch of modules seem mostly flush with each other (remember the old Ara’s camera hump? ), which only helps the phone look more premium. 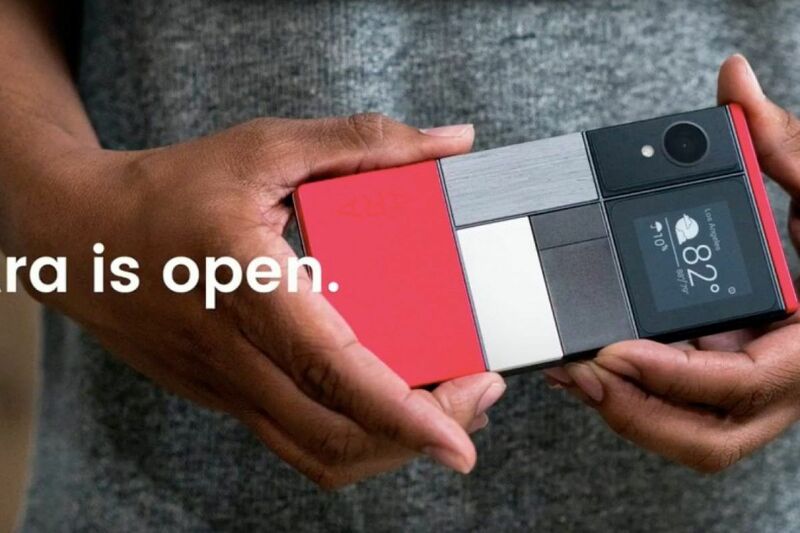 Maybe the biggest thing to remember is that Project Ara is only as good as the modules available for it. Thankfully, the ATAP team still has a considerable number of partners either interested in, or actively developing, such smartphone add-ons. The list for now includes E Ink (for tiny secondary displays), Toshiba (maybe for additional storage? ), Gotenna (for potential off-the-grid communications) and Sony Pictures Home Entertainment (for God knows what). Alas, developers who sign up for their pre-release kits might not get to play with many of these — we’re told the dev units only ship with a few modules.